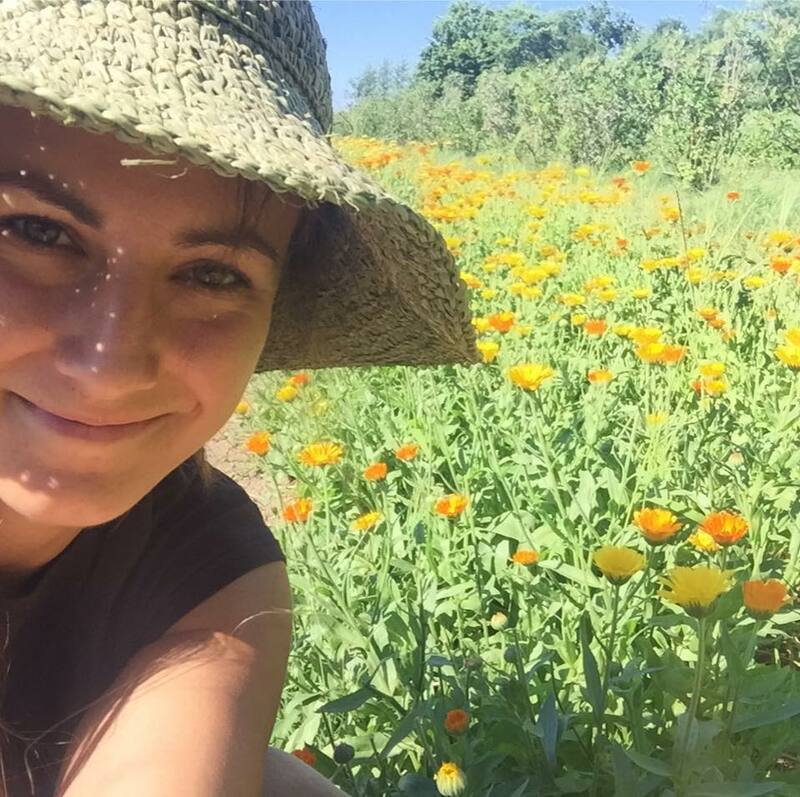 ​Abby Artemisia- Founder of the WANDER (Wild Artemisia Nature Discovery, Empowerment, and Reconnection) School, Botanist, Herbalist, & Professional Forager, Abby Artemisia, lives on the edge of Pisgah National Forest in the Appalachian Mountains of North Carolina. She learned about plants playing in the Midwestern woods of Ohio, working on organic farms, an herbal apprenticeship, a bachelor’s degree in Botany from Miami University, and running her own tea business. She teaches about plant identification, native plants, and working with plants for food and medicine throughout the country. Her mission is to offer nature and herbal education, creating healing through connection with the natural world and each other, to create local and global health and prosperity. She is the author of the Forager’s Wild Edible & Herbal Plant Cards and The Herbal Handbook for Homesteaders. Althea Northage-Orr, MA, AHG, L.Ac. CST, is a professional herbalist, master gardener, licensed acupuncturist and Structural Therapist. She is versed in various methods of bodywork therapy, both Oriental and Western. She was the founder of the Chicago College of Healing Arts, a school of herbal medicine and bodywork that operated for over a decade. 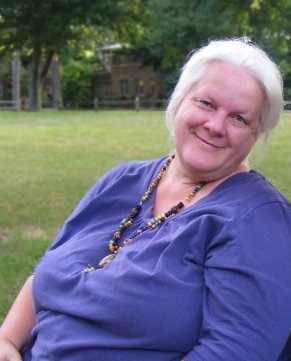 She owns and maintains an 80-acre herbal farm in Indiana that is utilized as a teaching forum, as a product source for her herbal pharmacy and as an experimental site for the cultivation of rare and endangered botanicals. . She is author ofLiving With Herbs: A Materia Medica and the Kiva Handbook for Alternative Medicine. 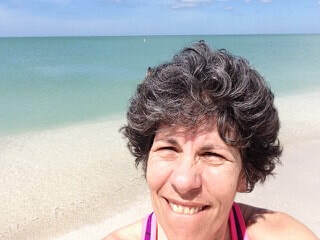 Althea received a Bachelor’s Degree in English from St. Mary’s of the Woods College and a Masters Degree in Literature from Indiana University, a degree in Chinese Medicine from the Midwest College for the Study of Oriental Medicine, and numerous other certifications in the field of healing arts . She has over 37 years of clinical practice and 34 years of teaching. She has served two terms on the governing council of the American Herbalists Guild, as well as over a decade on their professional membership admissions committee. Amanda Ferguson's experience with herbs started in 1996 after she read Rosemary Gladstar’s Herbal Healing for Women. This was the beginning of her relationship with herbs. 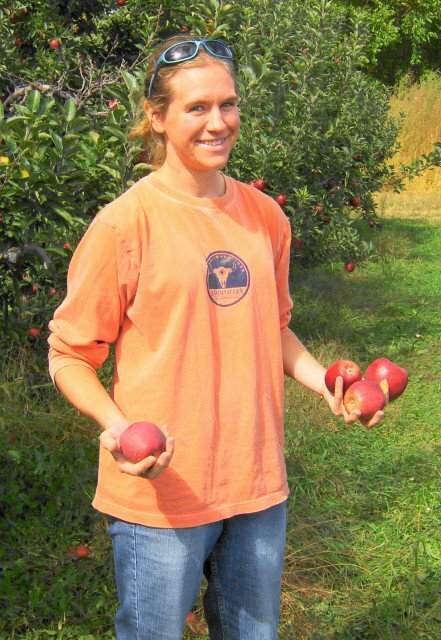 Currently she is an instructor at The Ohio Herb Center. She has extensive herb gardens at home and loves spending time in the garden. 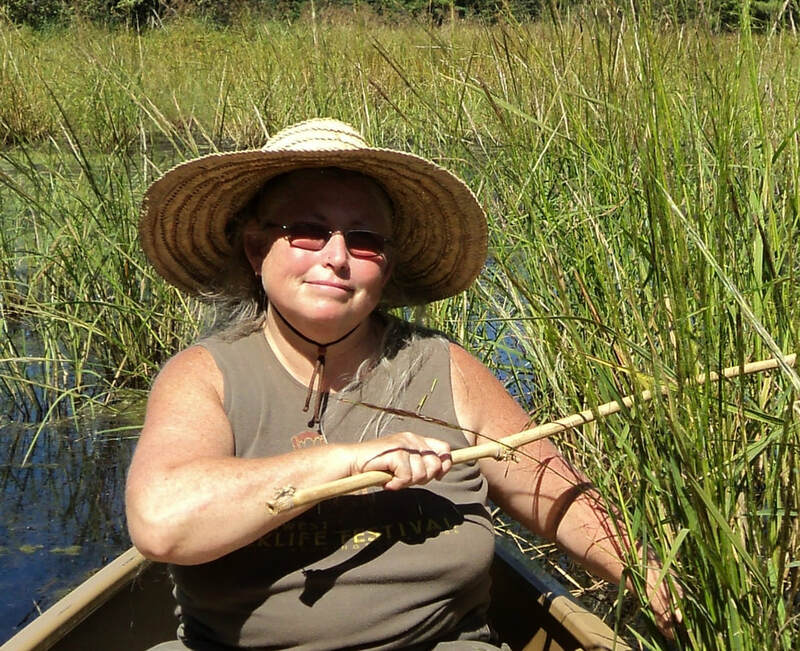 As an outdoor enthusiast she is also interested in plant ID, taking classes on Native Medicinal Plants at Rural Action and United Plant Savers. 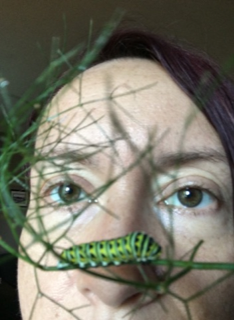 Amanda is an Ohio Pollinator Advocate, has raised/released monarchs and swallowtail butterflies, has taken classes on native bees and loves to talk and teach about the insects that come to your garden. 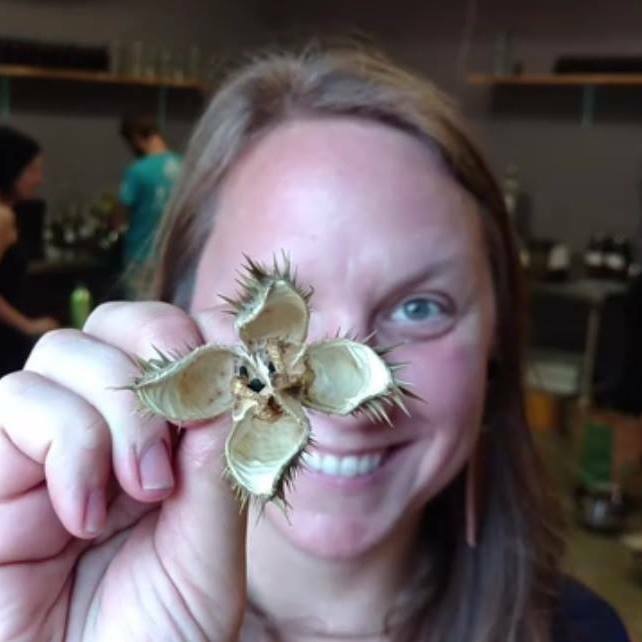 When she is not teaching classes at The Ohio Herb Center you can find her on the trail, camping, and researching local flora and fauna. 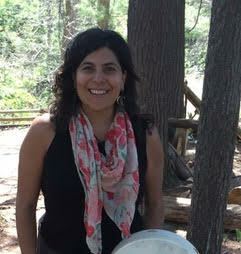 ​Brooke Sackenheim is the co-creator and program director of Sovereignty Herbs. 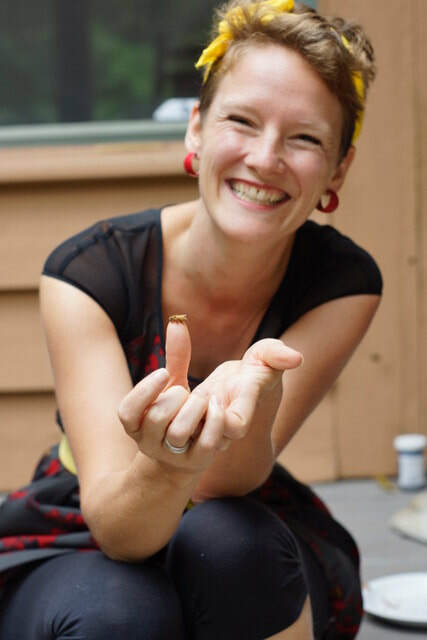 She has over 15 years of small business experience and has been formally studying herbalism since 2002. Her herbal journey was sparked by a desire to know the names of common weeds growing on the sides of pathways, not the fancy ones in a greenhouse. Chad O'Kulich, aka Coyote, has been exploring Mother Earth his entire life. He has been a Wilderness First Responder certified guide of wilderness educational expeditions for over 20 years including; Cranbrook Wilderness Expedition, Brookside Wilderness (elementary aftercare wilderness education), and is the director of Detroit’s Horizons Upward Bound Wilderness (inner city youth). He is a Spanish teacher, Student Leadership Coordinator and varsity boys/girls soccer/snowboarding coach at Cranbrook Schools. 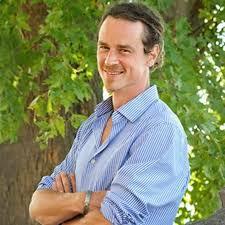 He has taken numerous herbal/medicinal plant studies with herbalist Jim McDonald, and a graduate of the Standard, Ultimate, & Dirt Time courses from Tom Brown's Tracking, Nature and Wilderness Survival School. 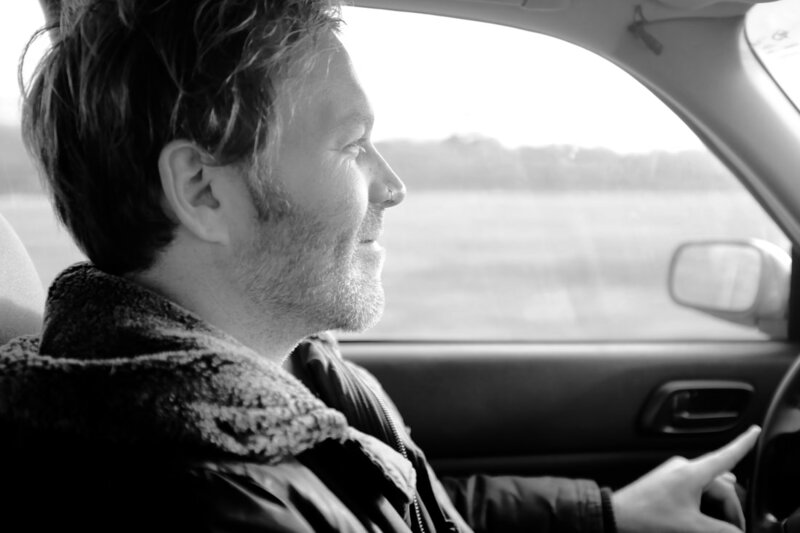 With an intense passion for Native American Philosophies, Chad believes in living in the here and now, stepping out of your comfort zone, gratitude, community, and enhancing his awareness. Through his experiences he chooses to help others find positivity and peace in their lives with his Life Coaching sessions for folks of all ages. 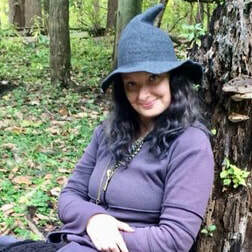 Deanne Bednar is the coordinator at Strawbale Studio, outside of Oxford, MI where you can visit enchanting little natural structures and learn sustainable living skills. She taught middle school art and sustainable future for 28 years, then studied natural building from the Cob Cottage Co. She has illustrated 3 books on natural building. Loves to forage, thatch, earth plasters, rocket stoves, whittling and such ! Drake Meadow first experienced traditional dance in 1987. He found that the soulful music and graceful movements inspired deep connections between body, heart and mind, harmony between dancers, and, in relationship with long tradition, a taste of the timeless. Drake started teaching and calling dances in 2004. He is committed to the idea that traditional dance is a folk art, and, as such, anyone, including the mobility challenged, can dance, with anyone else. Drake is best known for working to help beginning dancers feel graceful and comfortable. He loves to share dances of various styles, including contras, reels, squares, Quebecois, Eastern European, Near Eastern, and English country dances. Drake has called and taught dances in numerous venues from Ontario to Tennessee, but calls most frequently in southeast Michigan. He is a regular caller for the Ann Arbor family dance, and is a leader with the Ann Arbor circle of Dances of Universal Peace. Heather Gioia, spent her early 20s traveling through the United States, Europe, & Asia focusing her studies on Psychology, Energy Medicine, and Spirituality. She spent two years serving her community on the Crisis Hotline in her local County. In 2003, she earned her MS in Clinical Psychology. In 2005 she started a long, but unfinished path towards her Doctorate in Natural Health. Concurrent to her Doctoral studies, Heather studied with Darryl Patton in 2007, Jim Mcdonald in 2011, and started Dr. Aviva Romm’s “Herbal Medicine for Women” in 2014. Heather is a lifelong student and is always keeping her fingers on the pulse of current Functional medical approaches (including studying from Jim Kwik , Dr. Ben Lynch, Sterling Hill, and so many other wonderful leaders in the field of natural healing methods). She studied with the founder of Emotional Freedom Technique, Gary Craig, in 2001, an Indian Swami in 2002, a Native American Medicine Man (intermittently) 2001-2005, and has been initiated into the Munay Ki Shaman rites and become a certified Reconnective Healer. Her business, www.GetThatBaby.com, an herbal approach to fertility, was founded in 2010. The ebbs and flows of life have taught her first hand about fertility, psychological, and TBI struggles, and so many glorious plants have lined her winding path. Heather is so happy to share the accumulation of plant-based knowledge this year with all of you! jim mcdonald has been practising the art of herbcraft since 1994, and offers a knowledge of herbalism that blends western folk and indigenous views of healing with the Vitalist traditions of 19th century western herbalism, presented through a blend of story, experience, humor, common sense and lore. 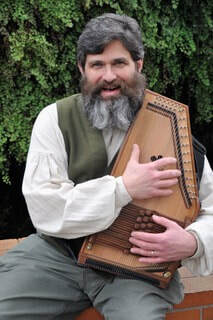 He has taught classes and workshops throughout Great Lakes bioregion and the US, hosts the website www.herbcraft.org & has written for Plant Healer Magazine, the Journal of the Ontario Herbalists Association, and Llewelyn's Herbal Almanac. He is currently writing (alternately) "A Great Lakes Herbal" and "Foundational Herbcraft". 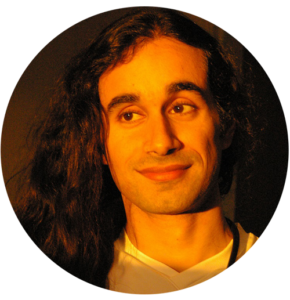 Jim is a community herbalist, a manic wildcrafter and medicine maker, and has been an ardent student of the most learned teachers of herbcraft... the plants themselves. Lea Pfeifer is an educator, an herbalist and a homeschooling mom. 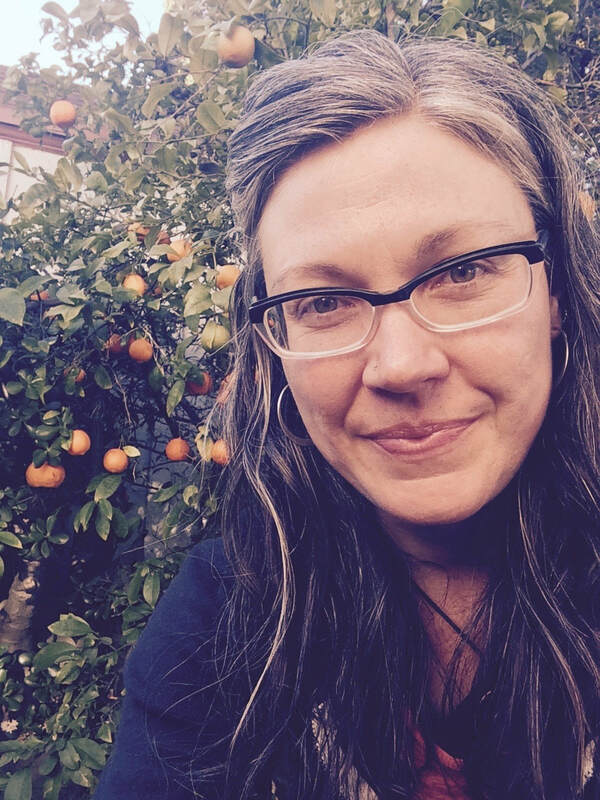 She has studied with jim mcdonald and Rebecca Altman, and has done independent study in herbalism, developmental trauma, sleep, brain development and child development. Lea has been a certified public school teacher and has been the owner of a child development business. She is a moderator with a 15k+-member Facebook group that supports families in therapeutic parenting techniques designed to help children with a trauma history to heal and build healthy relationships. 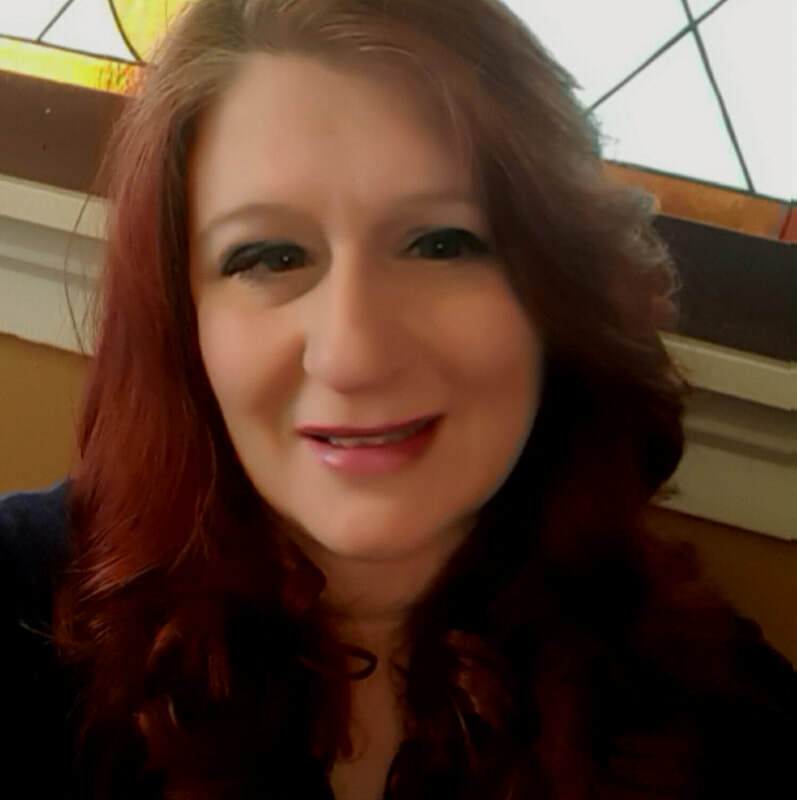 Lea is has been published in Aromaculture Magazine, and is an avid geocacher, glass artist, quilter and an occasional instructor at the Stage Nature Center in Troy, MI. 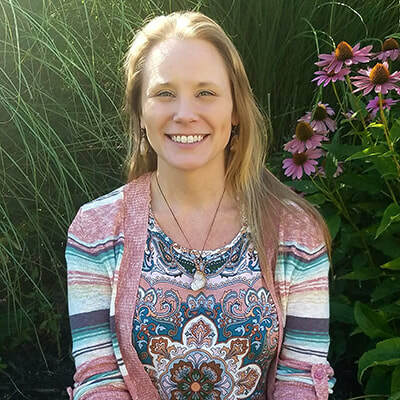 ​Leslie Alexander PhD, RH is a clinical herbalist with a community practice based in Erie, PA. Leslie focuses her holistic practice on the uses of medicinal and culinary herbs. She’s also passionate about herbs for the mouth (yes, the mouth!) and her book, Dental Herbalism: Natural Therapies for the Mouth, published by Inner Traditions in 2014, continues to draw a large readership. Leah Wolfe, MPH, is a full-time herbalist living on a farm in NE Ohio. She has a background in public health research and health education and a penchant for the unexplainable. The Trillium Center, an educational project, emerged during the depths of winter 2012 when the thinning veil allowed her to see her path as a teacher alongside the great lake of Erie. The Trillium Center is run out of BLD farm, a small homesteading farm where she teaches people how to identify, process, and use wild plants. Classes are taught in a straw bale classroom made with local clay mixed with straw and cattail fluff. 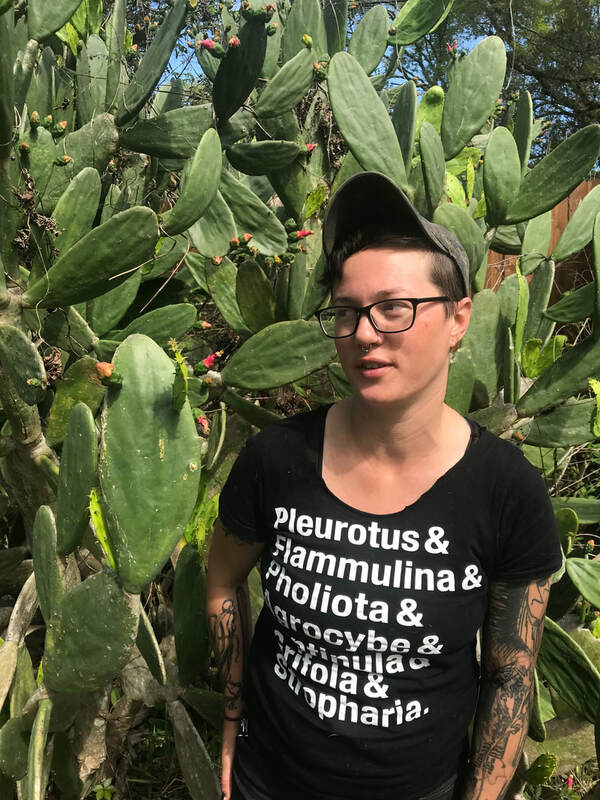 Leah travels cross country to gather plants in many ecosystems and teaches where ever there are people who want to learn more about plants and medicine. Now she is bringing you some tools for inspiration during the dark days of winter. Learn more at trilliumcenter.org. Pamela Lee Ruane, MHS, PA-C, PhD is a practicing Herbalist, Naturopath, Physician Assistant, and full time Professor in the graduate Lock Haven University of Pennsylvania’s Physician Assistant Program. For more than a decade, Pam has been a practicing clinician and pioneering educator bringing the fields of naturopathic and allopathic medicine together in classroom as well as through precepting students in the field as a licensed clinician. She lives in rural Potter County, PA with her husband, their sons, and a passel of finned, feathered, and furred family members. She has earned an M.S. in Health Science, Physician Assistant Studies, and a Ph.D. in Natural Medicine with a focus in herbal medicine. 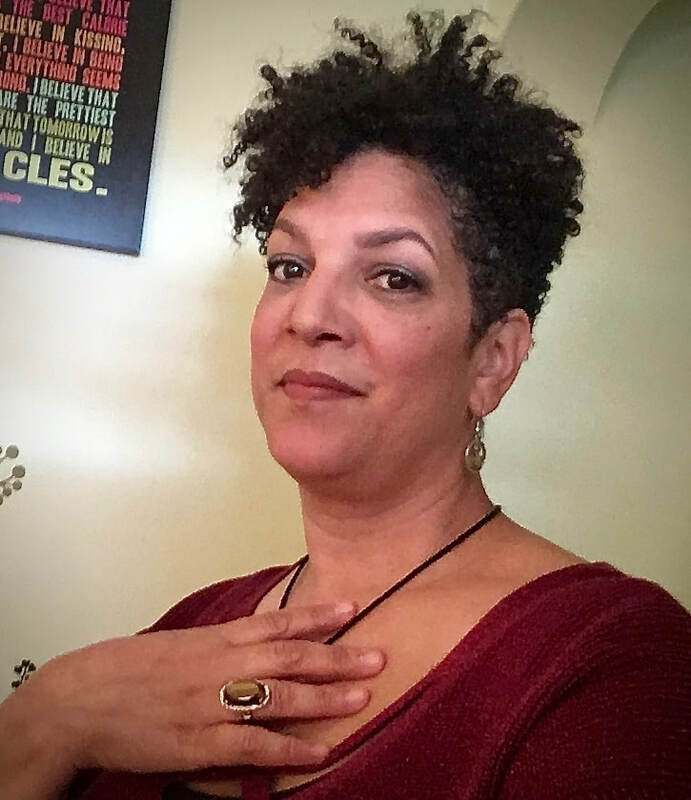 Pam is an Usui Reiki Master/Teacher and also works part-time as a Hospitalist with post-acute care, long term care, and palliative care patients. In her spare time, Pam authors a column titled “Mortar & Pestle” for the quarterly holistic health magazine Therapeutic Thymes. 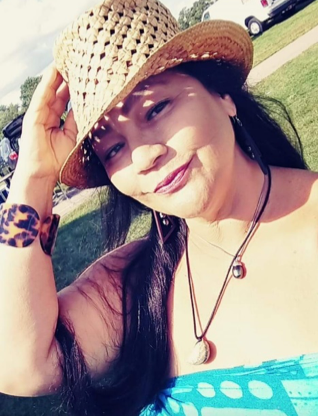 She also enjoys holding seminars for the public to teach adults and children about the protection, sustainability, history, and uses of indigenous herbs, and loves to propagate medicinal herbs, particularly those that are endangered. ​Panoka Walker is of mixed French and Anishinabe decent of the Deer Clan, her traditional name is Waabishkaa Waa waash keshi, White Doe. 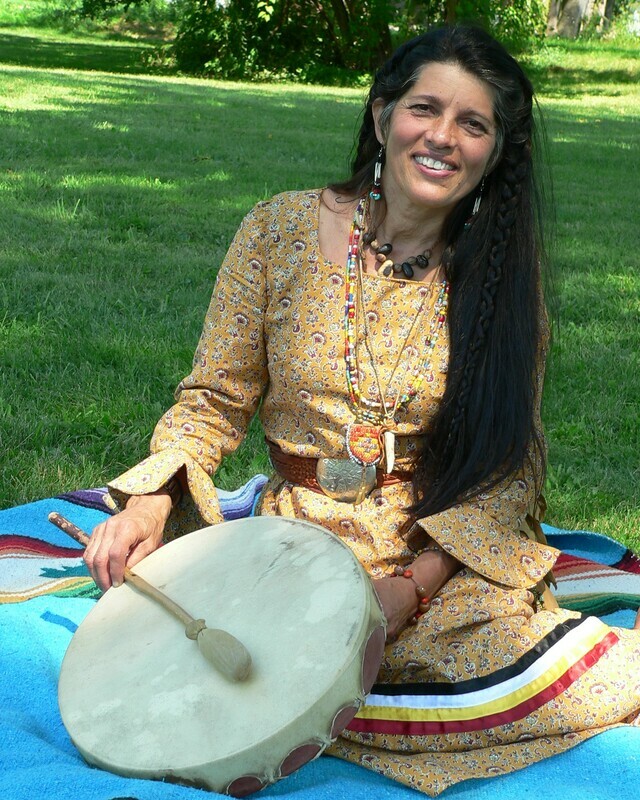 Panoka is a life-long student of the plant nation and strongly identifies with her Indian roots as a wild-crafter, traditional storyteller, song carrier, hand drum maker, and traditional crafts women. Panoka is a facilitator of women's ceremonies and workshops. She has also shared her gifts of creativity at schools, libraries, museums, workshops and cultural events for over 30 years, where she teaches group presentations for adults and youths. Panoka is a member United Plant Savers, The Gathering Society, Herb Mentors, and is affiliated with Honor the Earth and the Mother Earth Water Walkers who bring awareness to the Water, the Lifeblood of the Earth. Panoka is the proud mother of two beautiful daughters being brought up in the traditional way. She along with her husband, and daughters make their home in Monroe, Michigan. Sara Evans has been offering local Harry Potter inspired funshops for about 10 years. She started when her oldest child was nine, finding creative ways to incorporate lore and apothecary skills into their homeschool. Learning about plant uses is something that Sara has found valuable her entire life. In addition to learning new things with her family, she enjoys photography, building, and creating magical things with mixed media. ​Schantell Puameole Taylor is a seeker and keeper of Hawaiian culture. She is protector of land, and advocate for culture-based education. She is a practitioner of Hula, using dance as a grounding practice, and space holder for the transformation of others. She has studied and practiced lomilomi, cranial sacral, chi nei tsun, aromatherapy, acupressure, wellness consulting, breath work, esthetics and yoga. 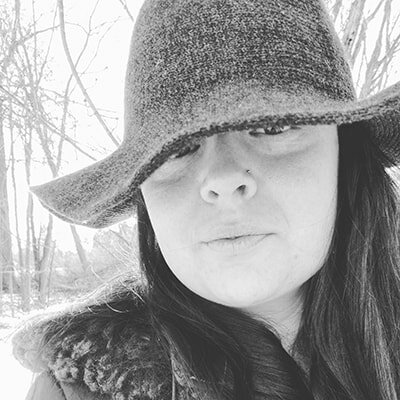 Tricia Bellew is a Traditional Naturopath, a folksy family herbalist, an intuitive Reiki practitioner, and a magickal mama to two beautiful wildflowers. She is passionate about helping others to craft their own inspired healing rituals, fueled by the glowing embers of empowered self-care. 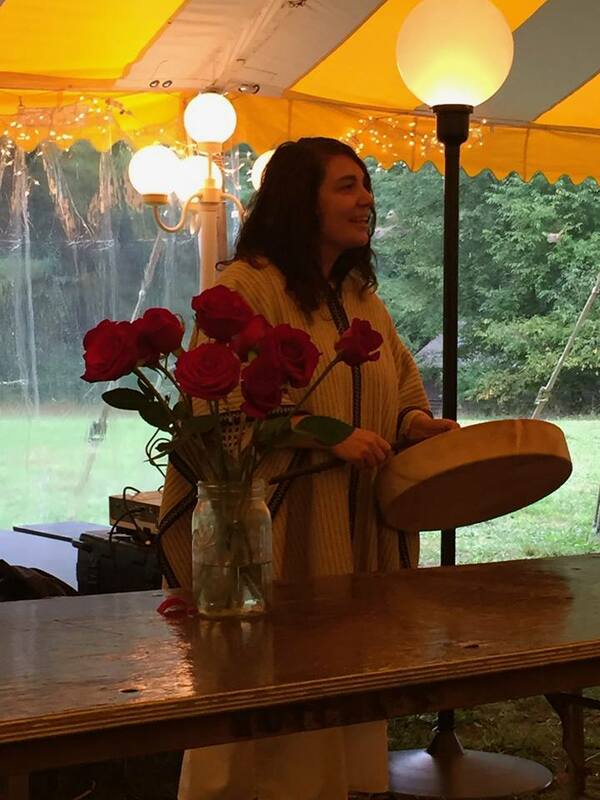 A believer that we were all born to live a life of vibrant energy, Tricia is dedicated to helping the sacred healing arts that she has studied, to take root once more, by planting seeds of knowledge within her community.